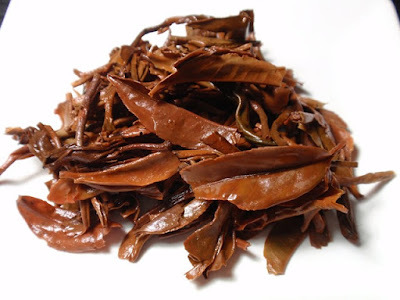 Product Description: Shangri-La Oolong tea (generally pronounced “wu-long”) is the mid-point blend between black tea and green tea in terms of oxidation. It is semi-oxidized and hence produces the characteristics of both green and black tea. 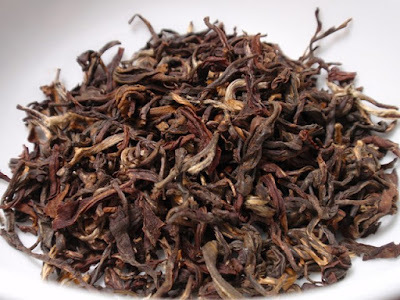 The dry leaves have an aroma of nut shells and muscat grapes. 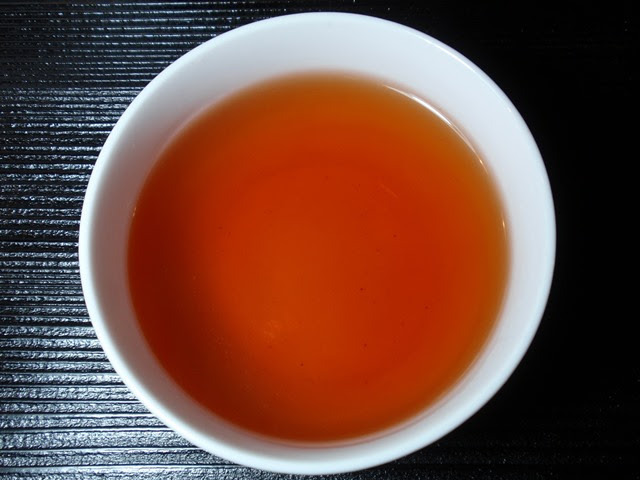 The infusion is red-orange in color with a peppery, floral and honey aroma. The taste is floral with a velvety finish. This oolong is full-bodied throughout multiple infusions with only a minor loss in flavor by the third infusion.